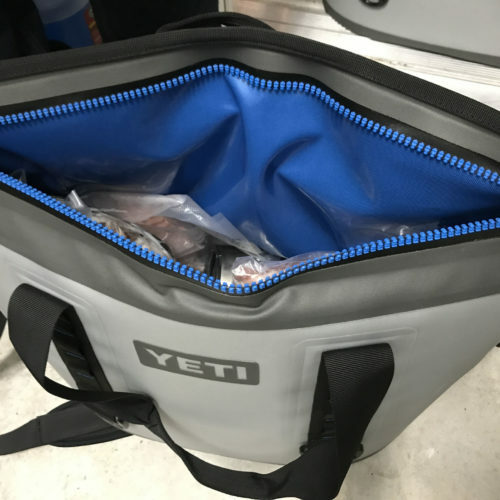 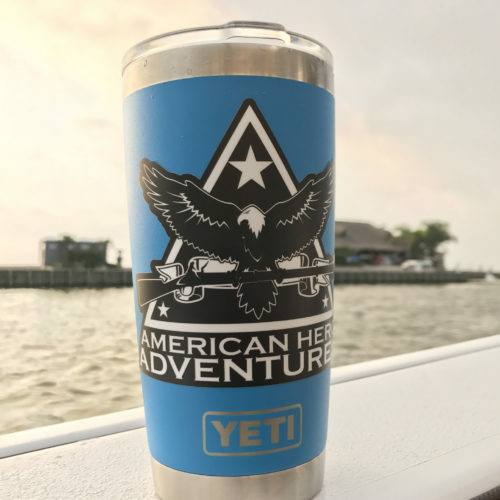 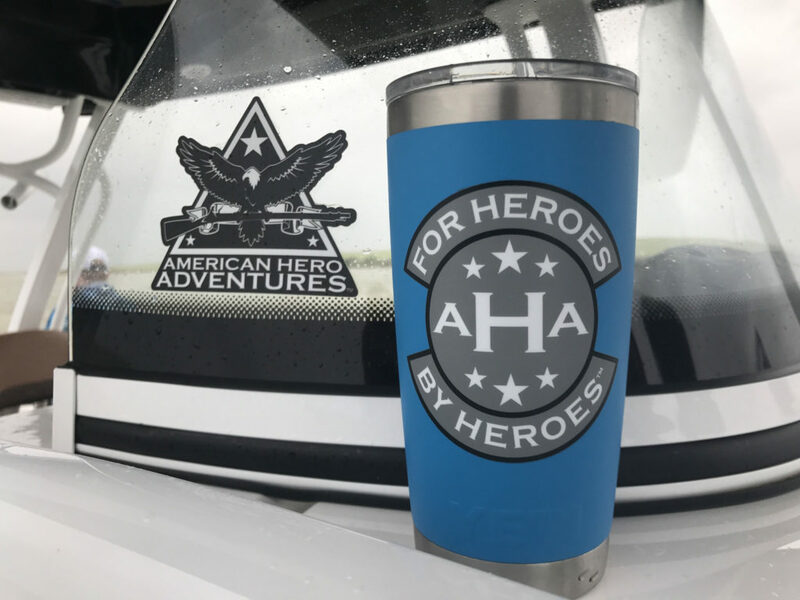 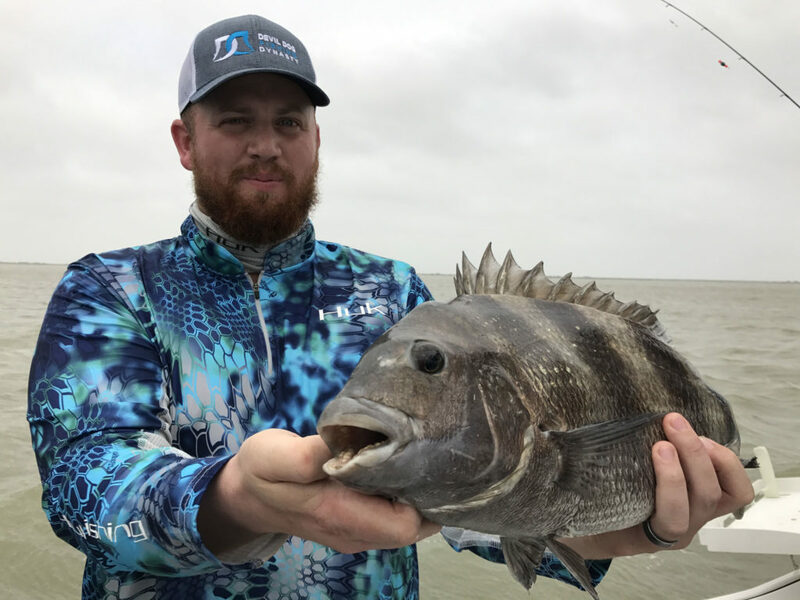 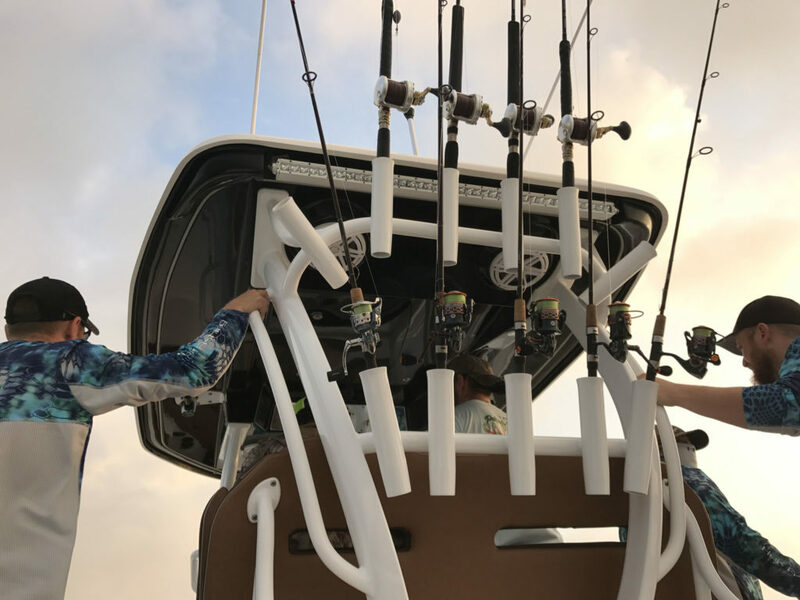 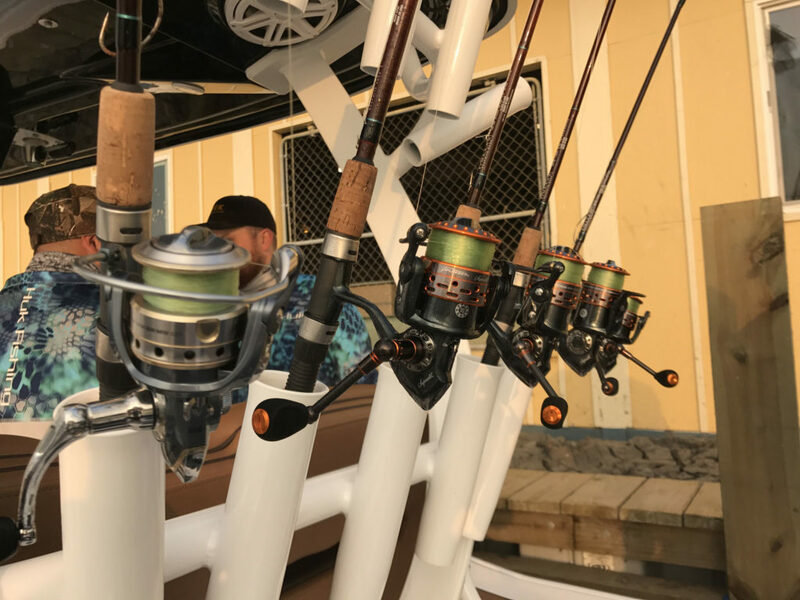 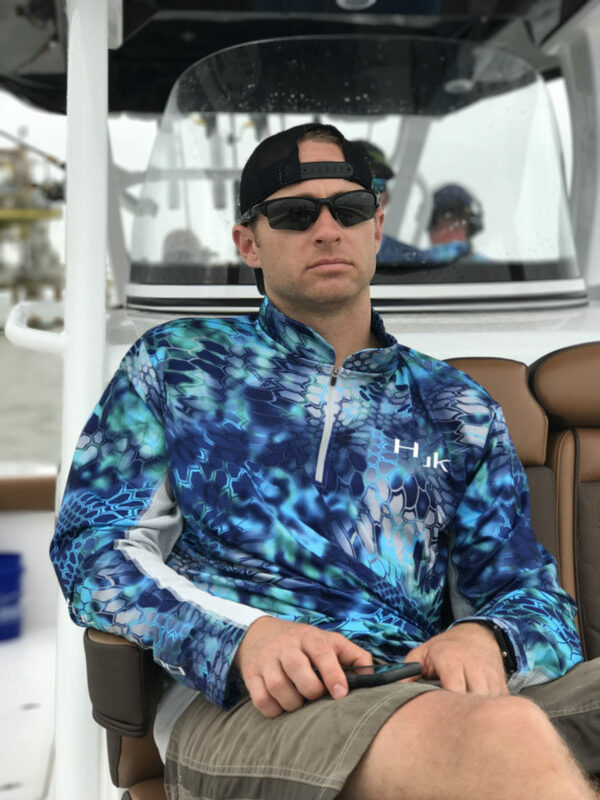 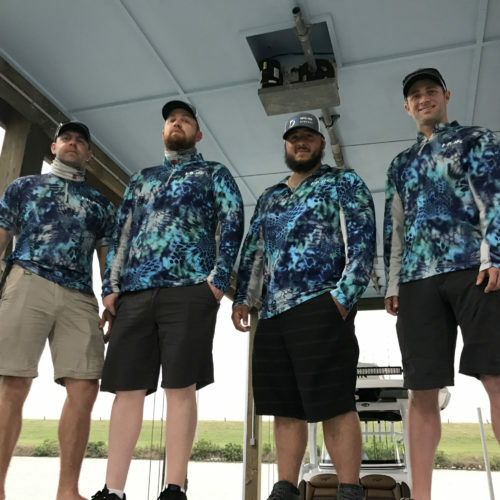 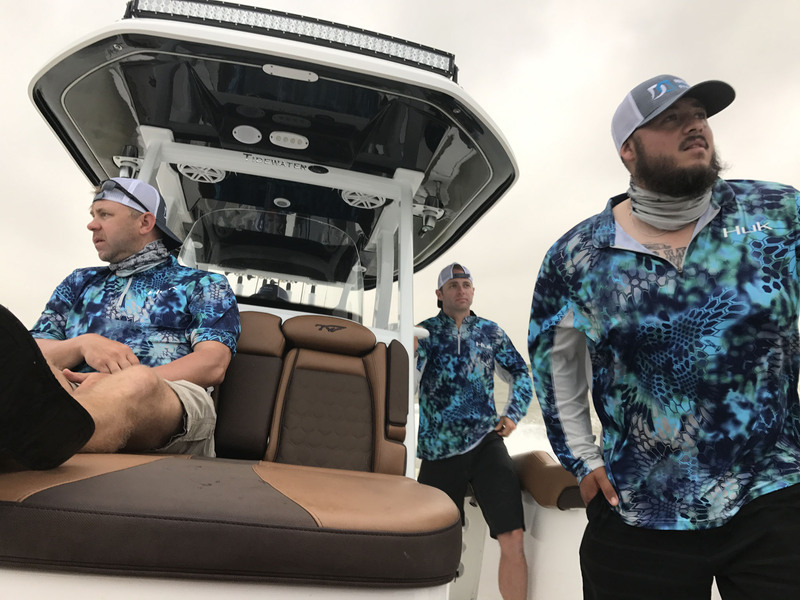 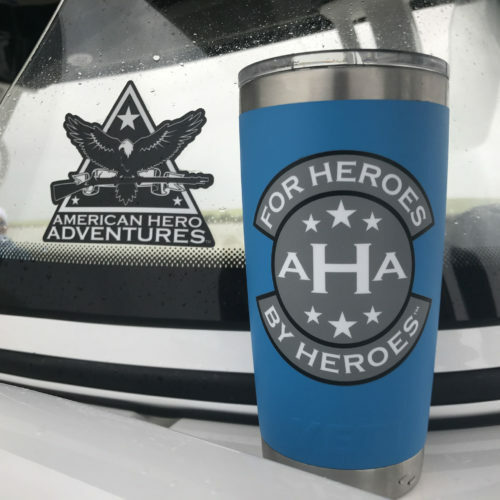 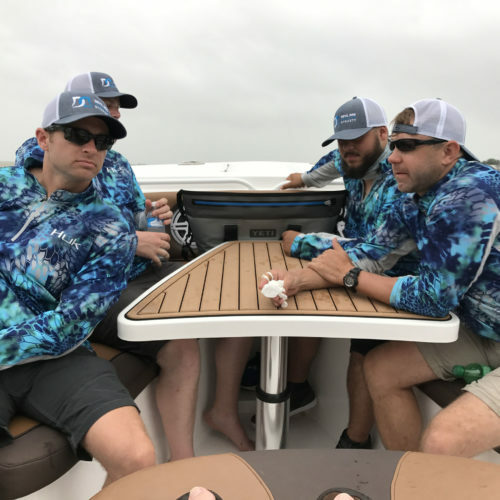 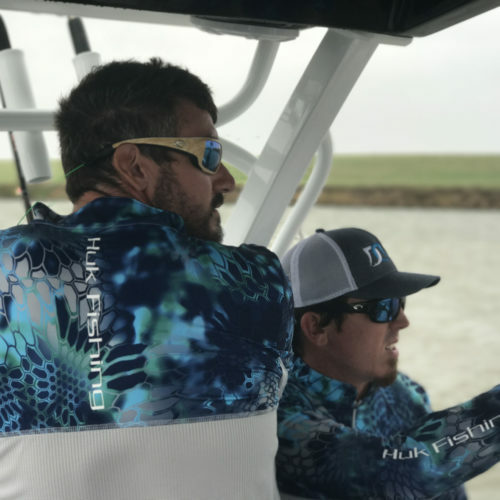 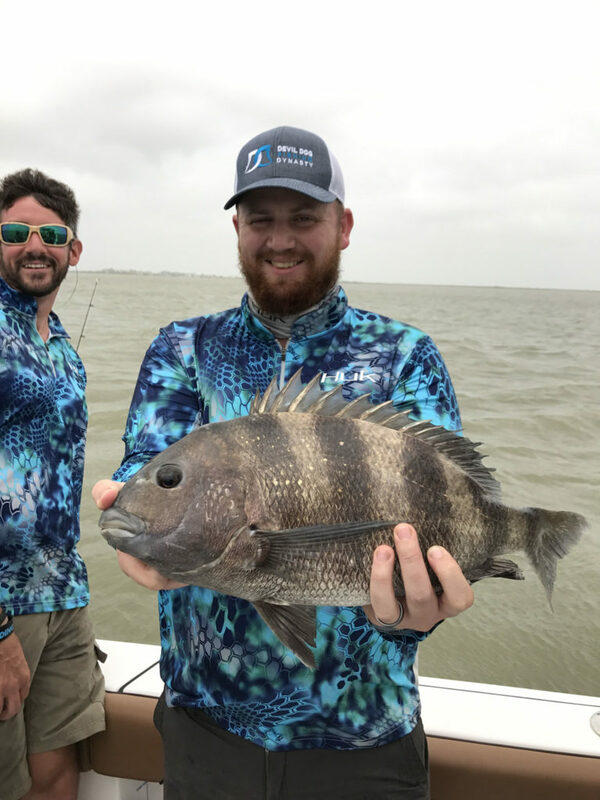 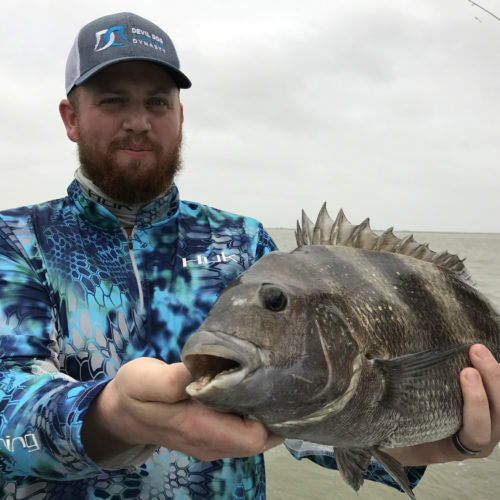 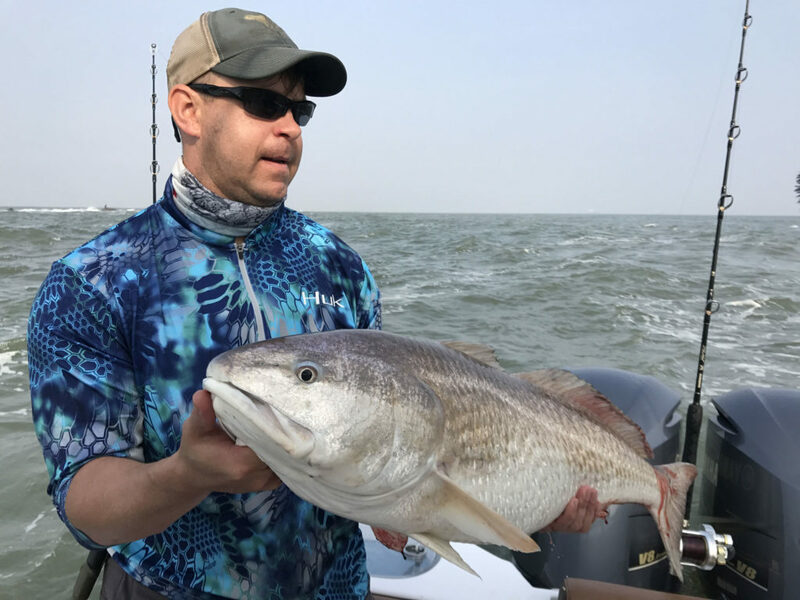 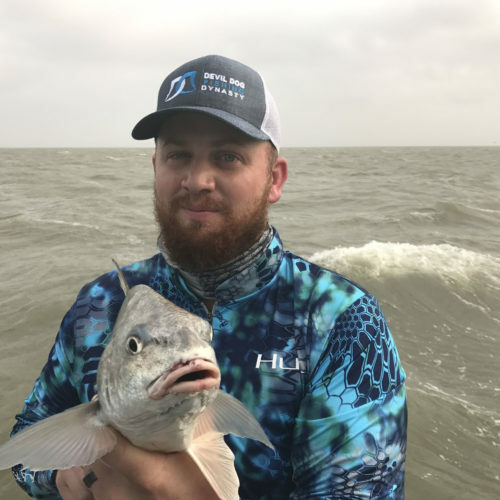 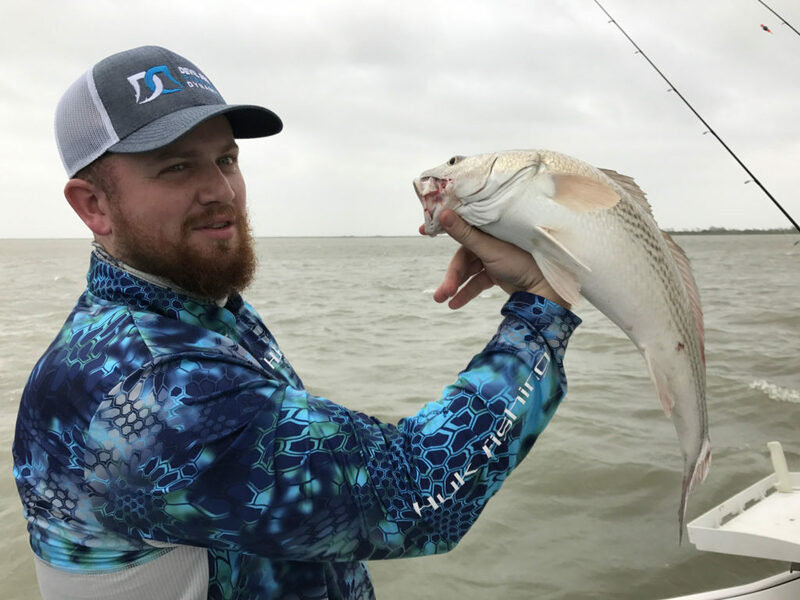 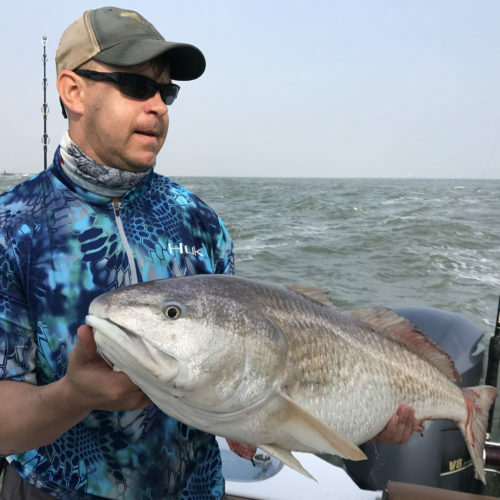 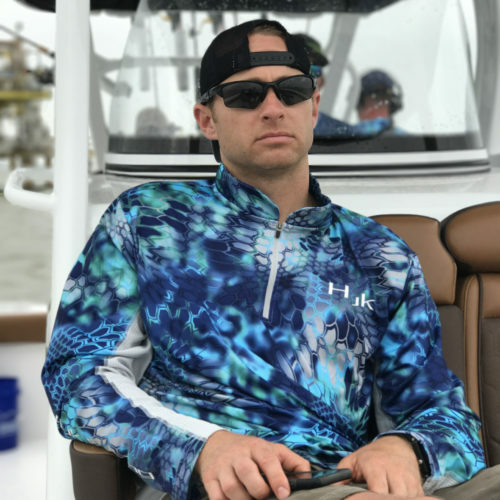 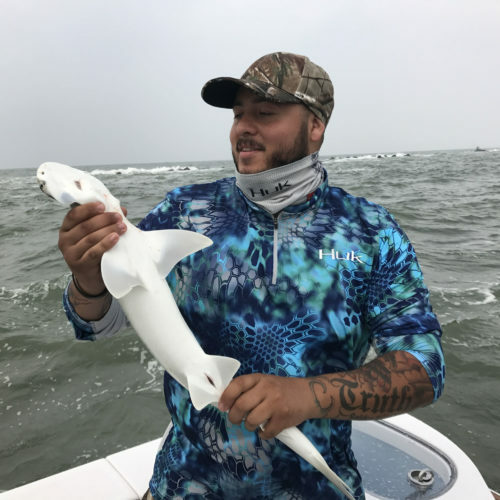 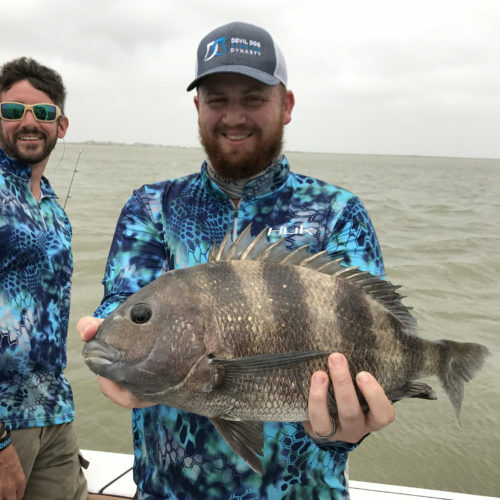 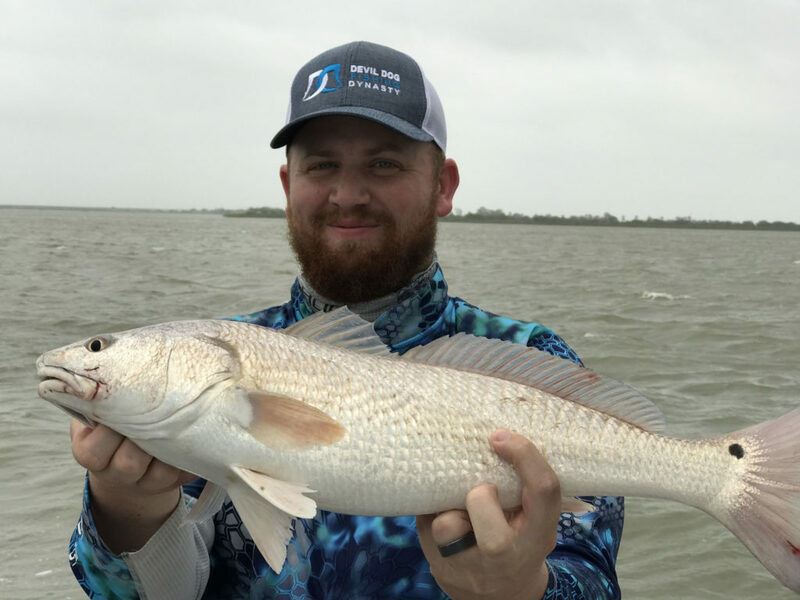 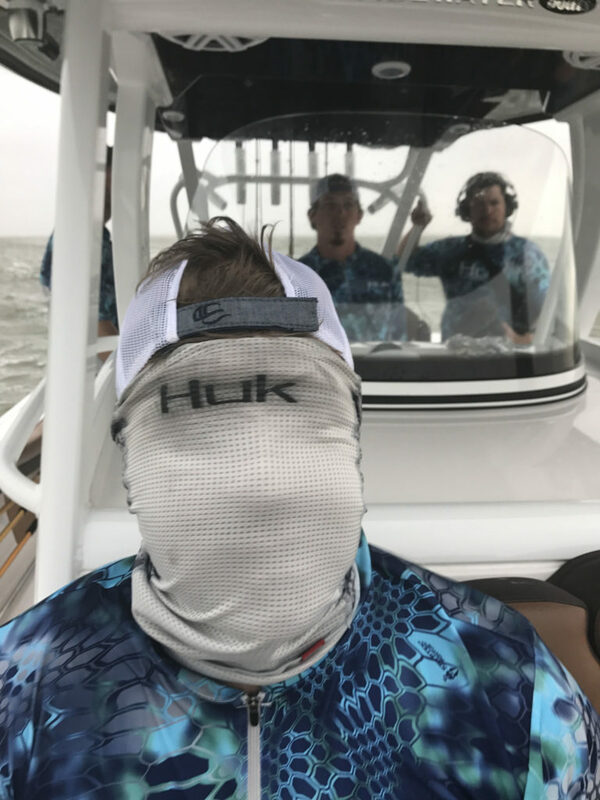 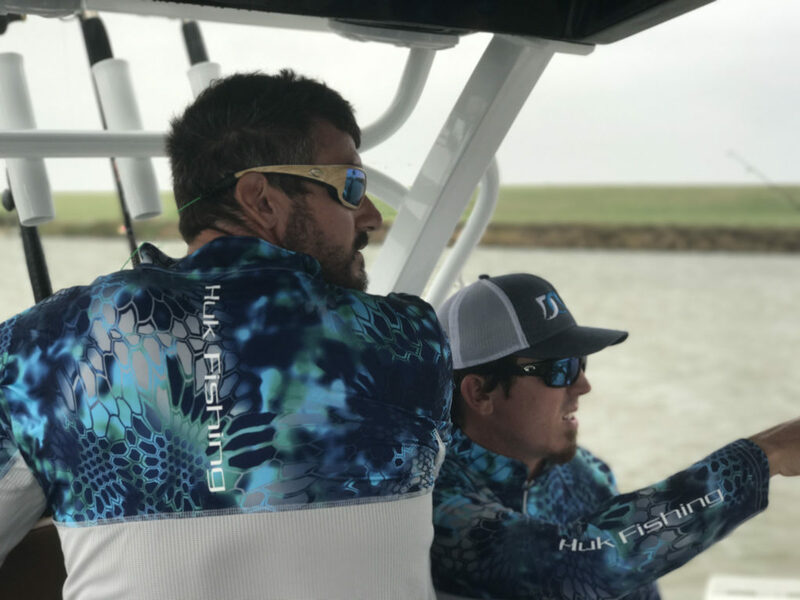 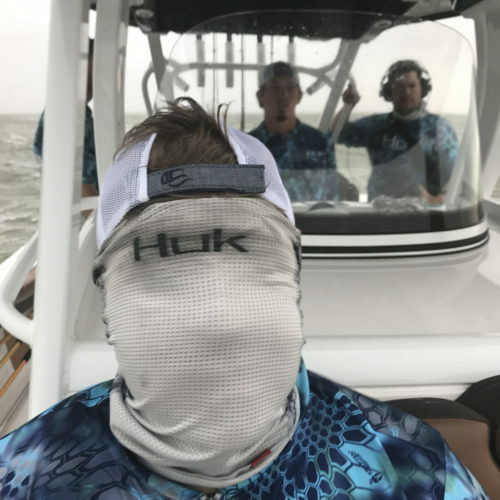 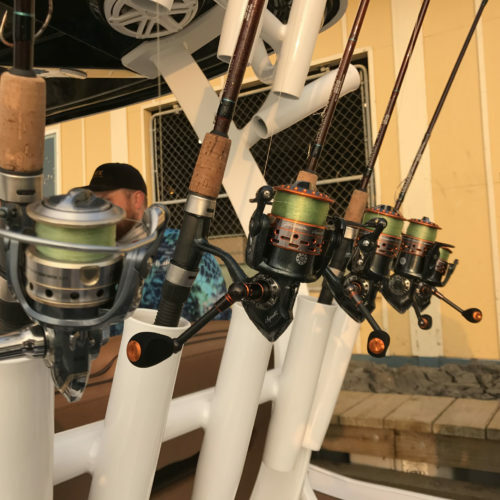 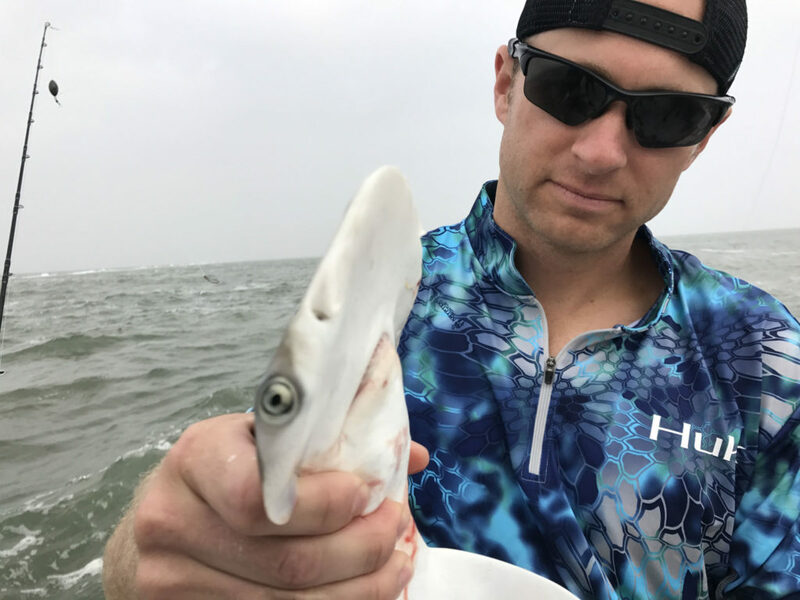 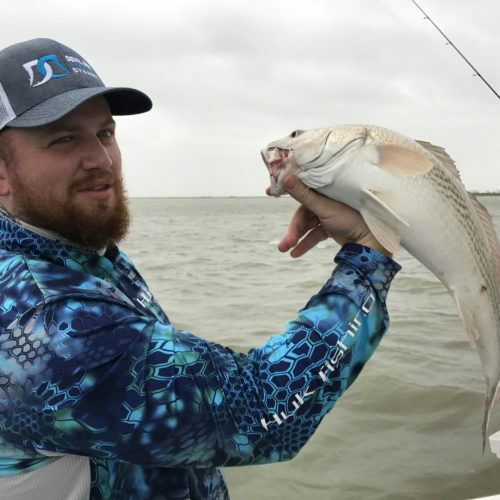 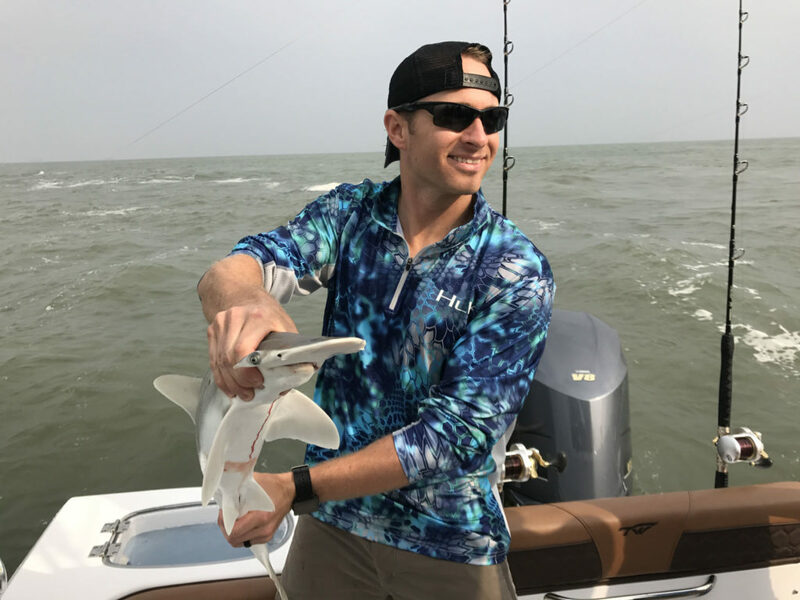 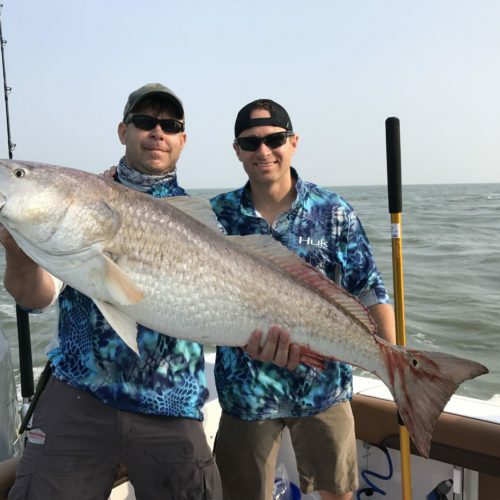 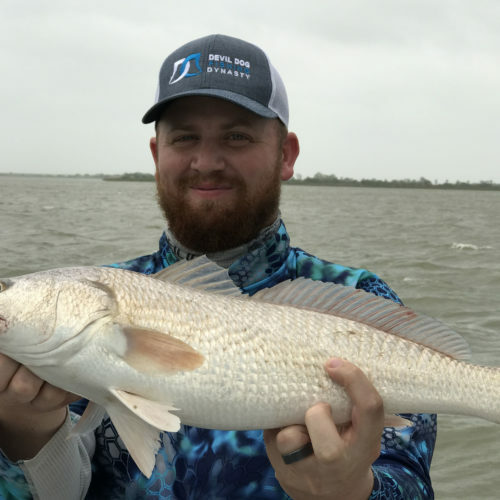 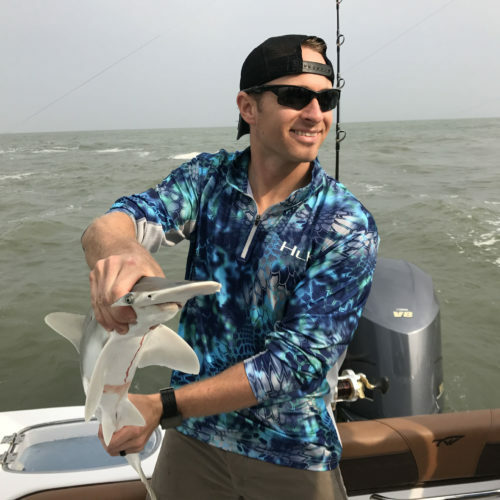 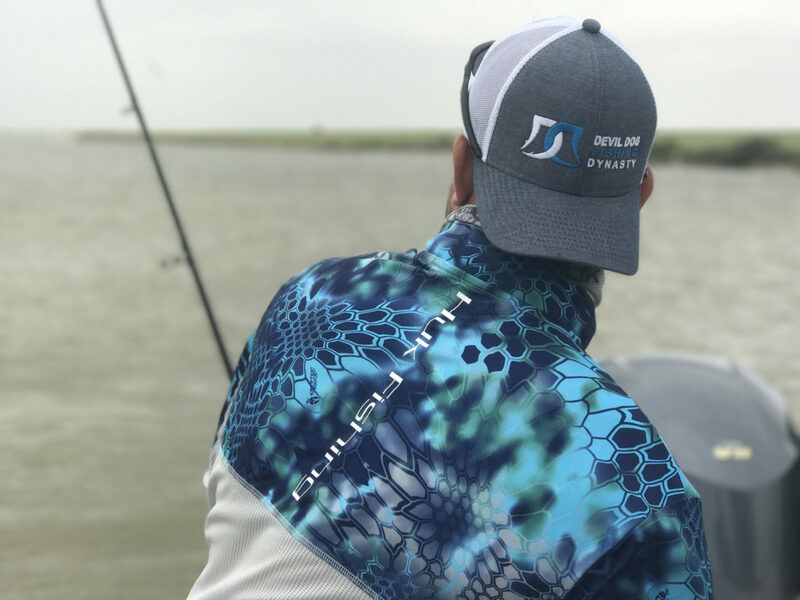 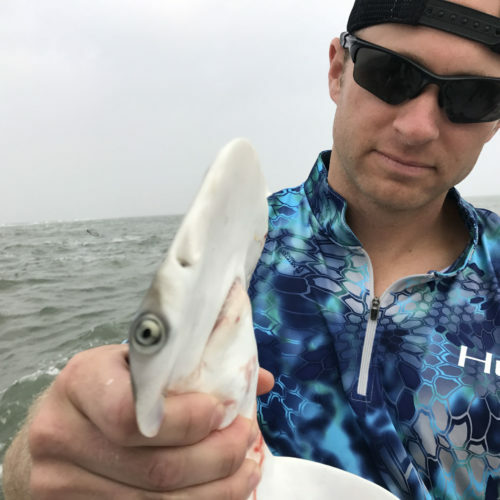 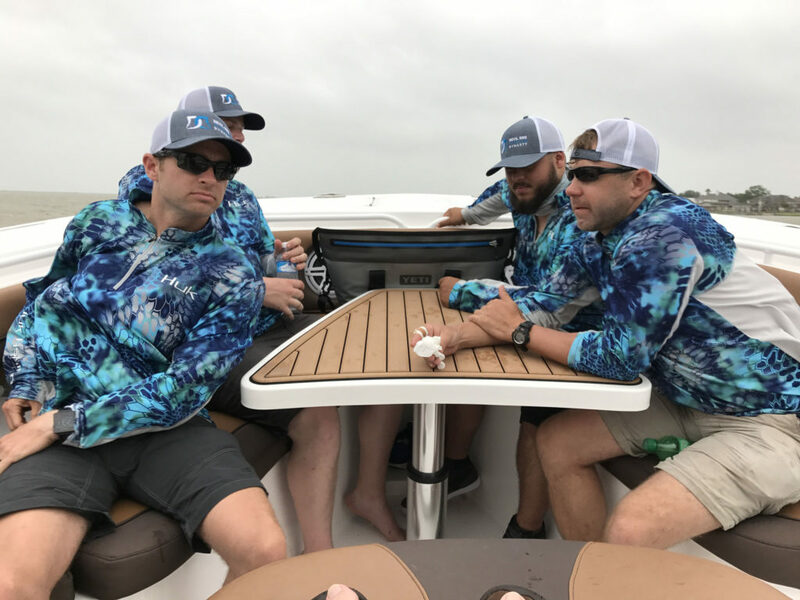 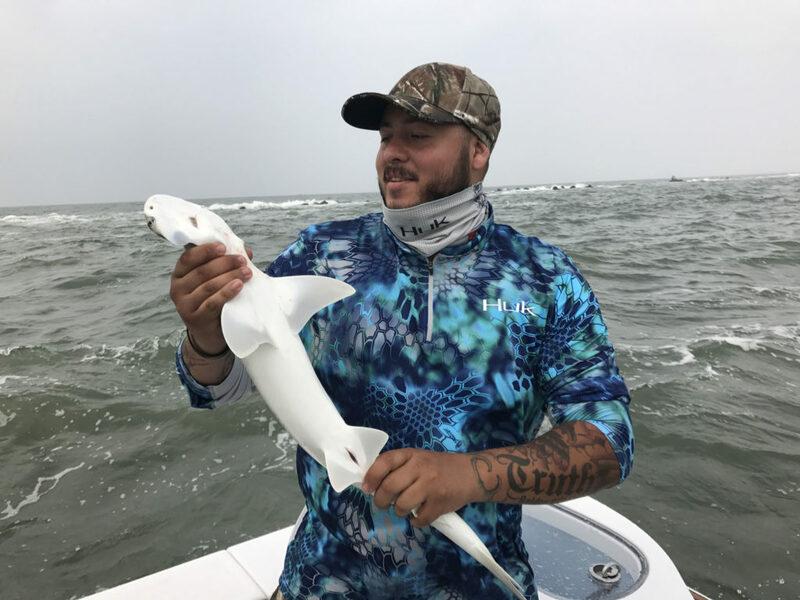 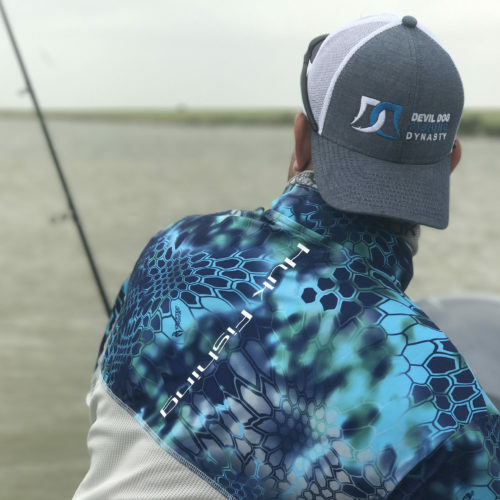 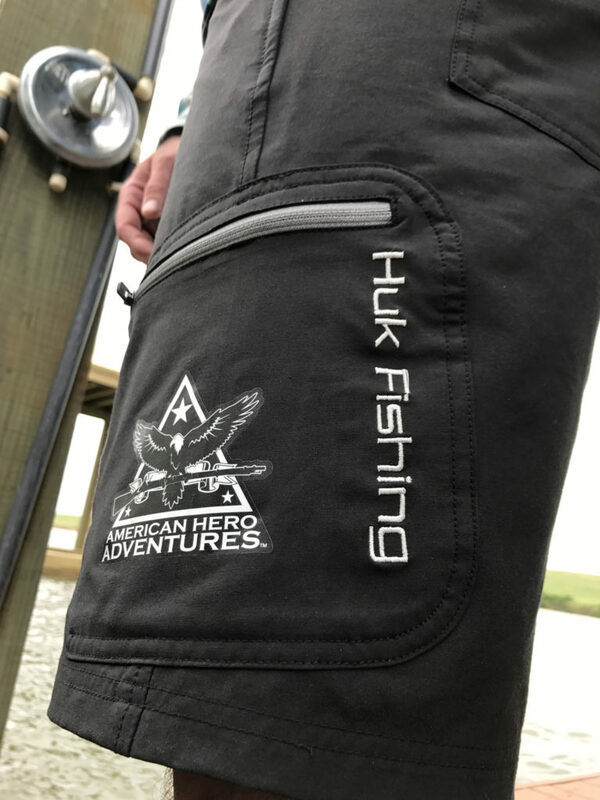 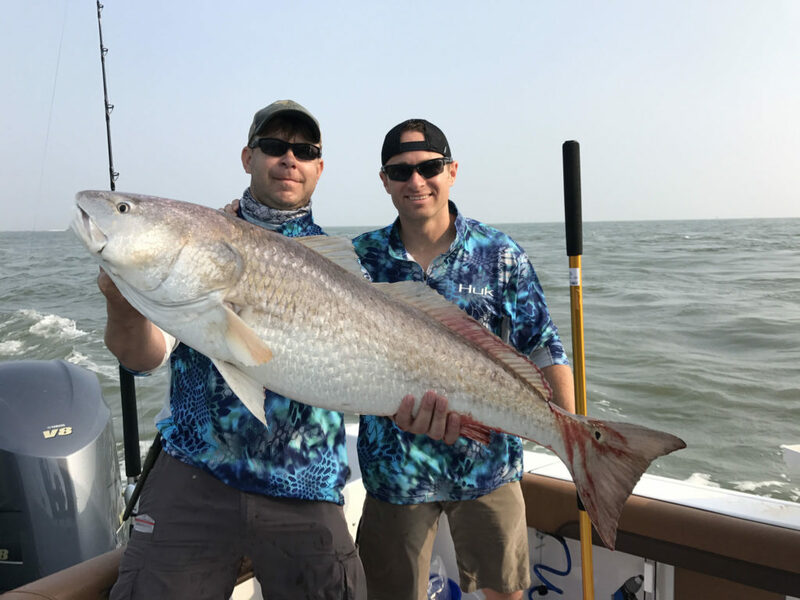 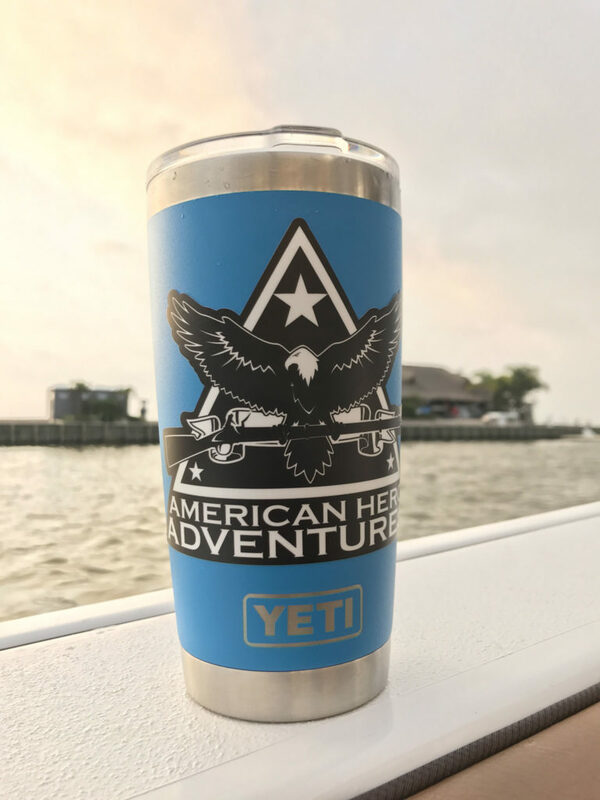 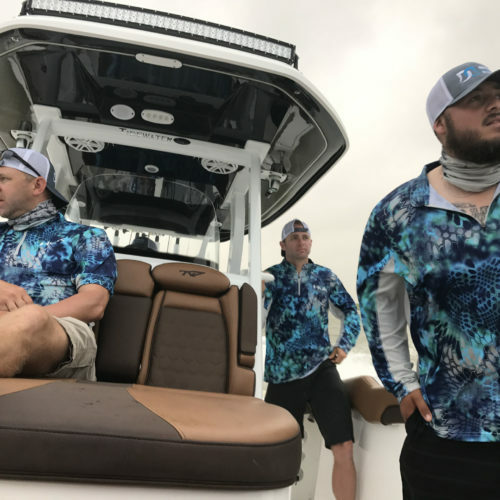 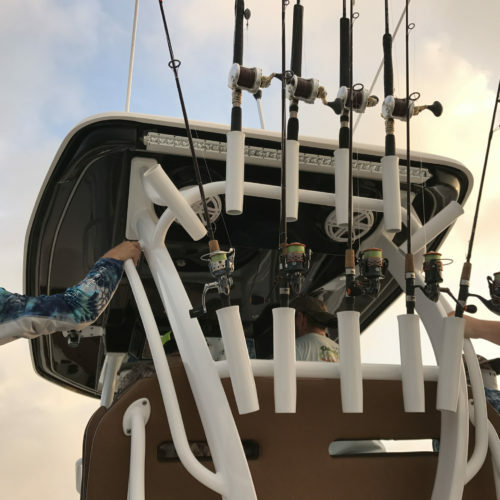 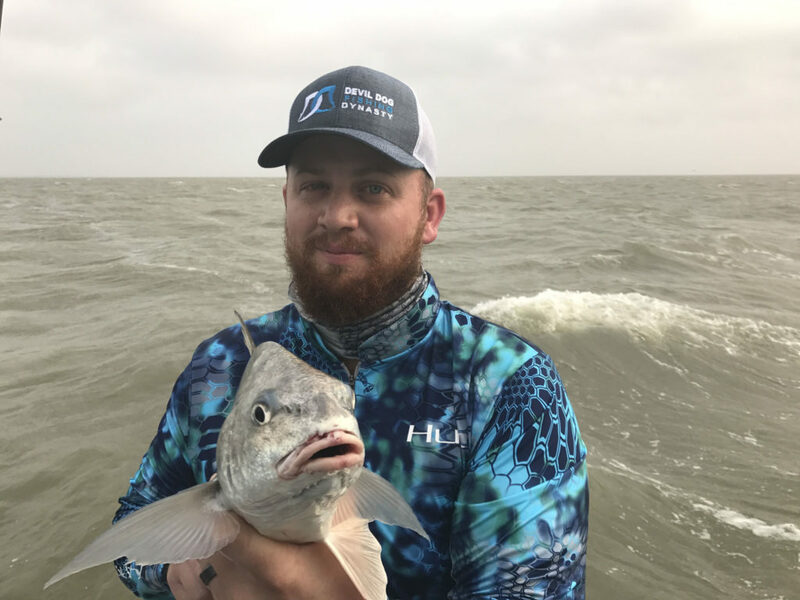 Courtesy of Devil Dog Dynasty, American Hero Adventures will be taking six Heroes on a unique fishing trip to Galveston, TX where they will fish for a variety of game fish such as Dorado and Marlin as well as dangle their hooks around the bottom looking for Groupers and Redfish. 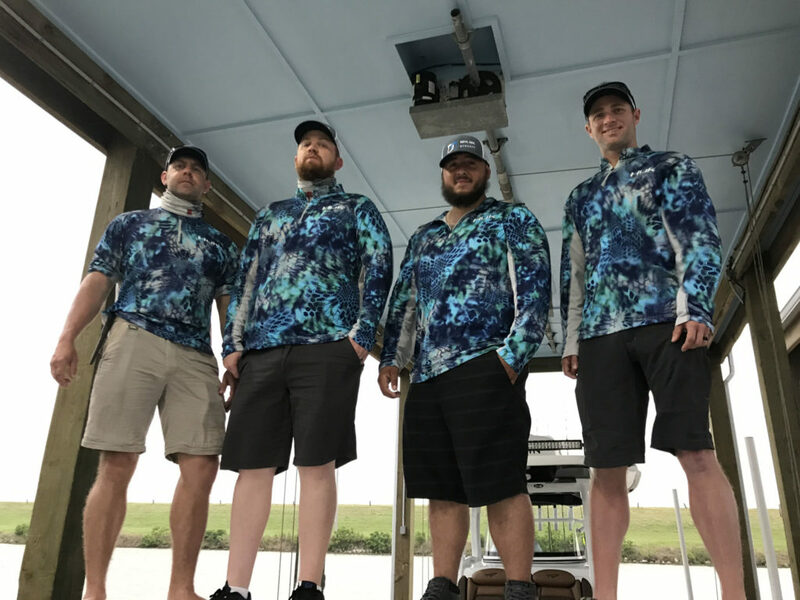 These Heroes will be staying at the Devil Dog Lodge on the water and depart each morning form their private dock. 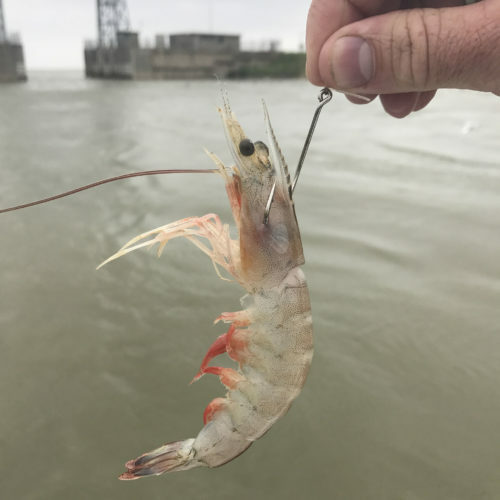 Lets hope Texas fishing keeps in tradition with everything else in Texas…BIGGER. 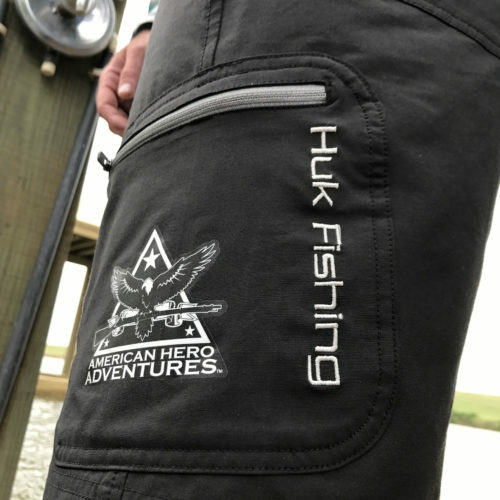 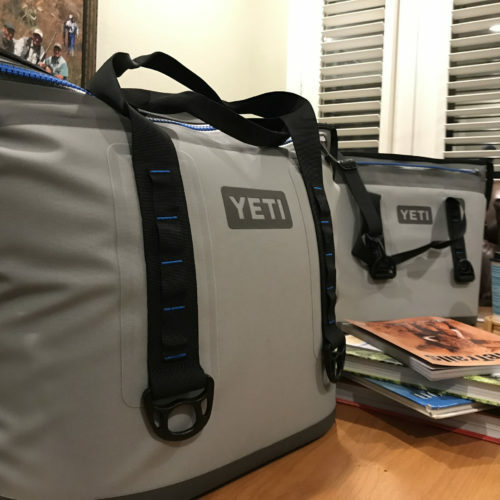 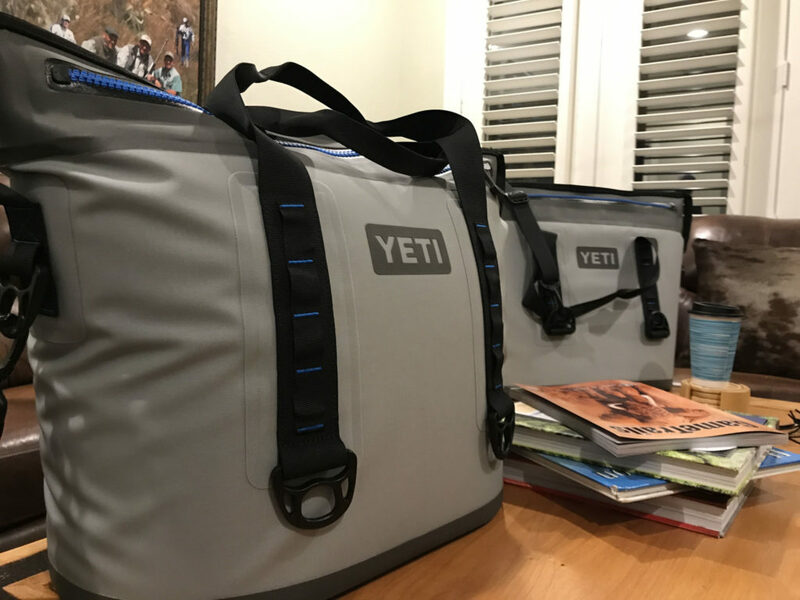 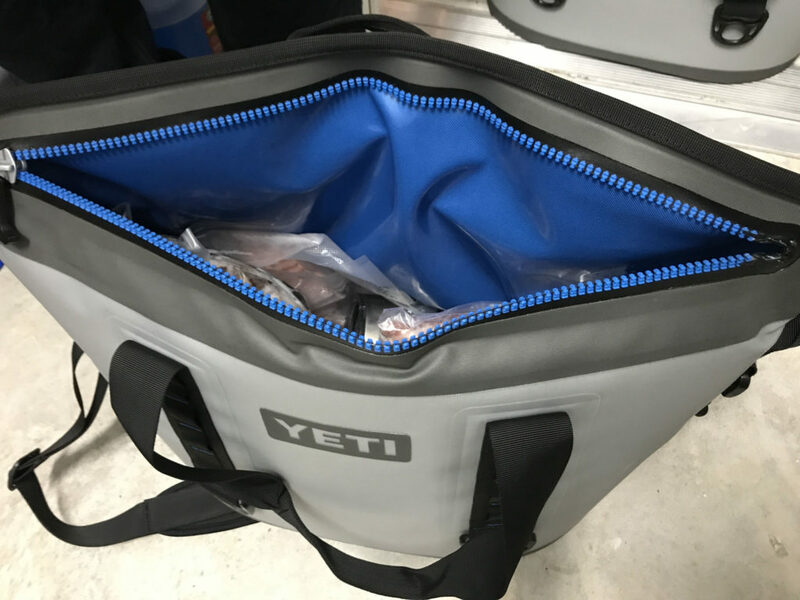 This Adventure was made possible by the support from our partners at Devil Dog Dynasty, HUK Performance Fishing and Kryptek.